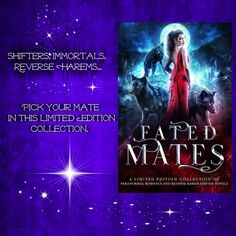 Here is a new paranormal romance book we want our fans and visitors to know more about! 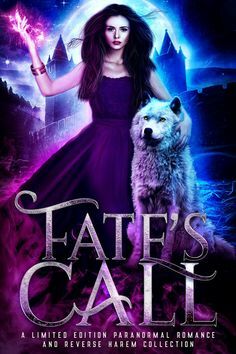 You can learn more about this new paranormal romance book and other new releases by subscribing to the Paranormal Romance Lovers’ Newsletter which also includes an excerpt from each Featured New Release title! Leah Arden lives a life haunted by secrets. She can’t stay in one place for long or her past will catch up with her. 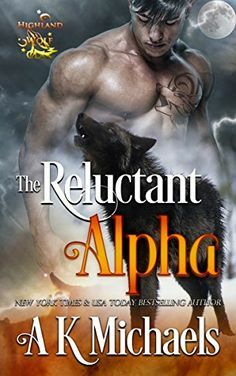 With nowhere to turn, she doesn’t trust anyone, not until she meets Bearden’s gruff but handsome mayor. As Leah’s secrets unravel, the danger grows, looming over her and all of Bearden. Callum’s enemies are looking for weakness, and he handed them one on a silver platter. 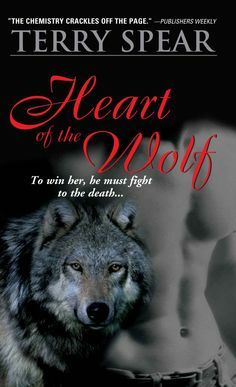 Can the town’s alpha keep his people safe, especially the woman who is fated to be his? New Paranormal Romance Book Release from Anna Lowe- Rebel Dragon (Aloha Shifters: Pearls of Desire Book 1)! 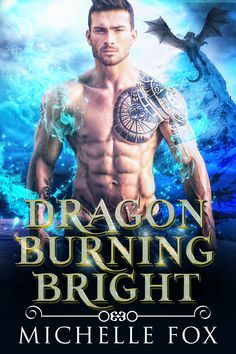 Today’s Featured New Paranormal Romance release is the newest from Anna Lowe- Rebel Dragon, the first book of her new Aloha Shifters series! You can learn more about the book below along with links where you can purchase it. Thanks for visiting!